**If you need help or support with registration please join us in the CPHS Commons from 8am to 3pm, August 9 at the District Registration Fair! For more athletics info visit http://www.cpps.org/o/athletics . 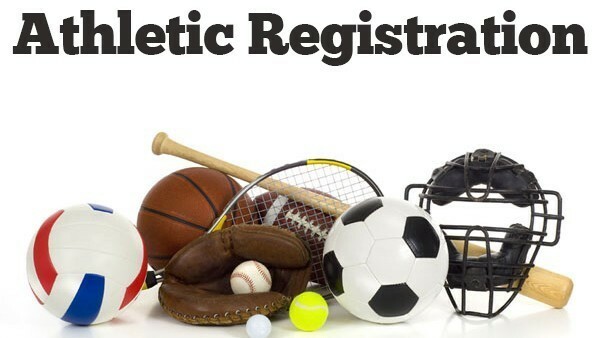 CPHS and Sager Fall Sports start dates, information, and reminders! Additional reminders: Make sure you are hydrated and in shape to start practice! Cheer Team Tryouts were last spring, the team is already set. Contact Coach Debbie Tomaras thesparoom@live.com if you have questions. Additional reminders: Make sure you are hydrated and fully registered and cleared on Final Forms! Additional reminders: Make sure you fully registered and cleared on Final Forms! 1st Practices: Tentative- Sept. 10 3:15-4:30pm in the Sager Multipurpose Room.